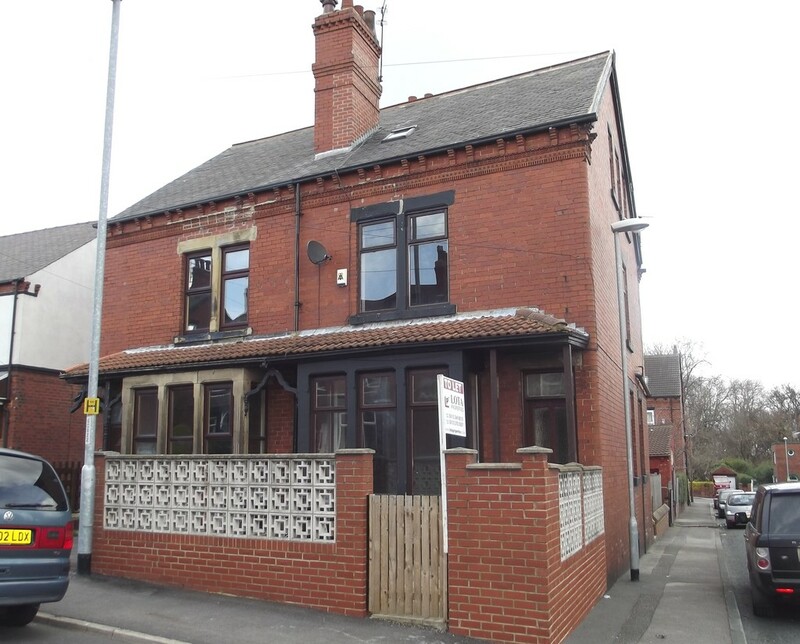 A family owned and run estate and letting agent in Leeds. View a selection of our latest properties for sale and to let below. Click on each for more information. 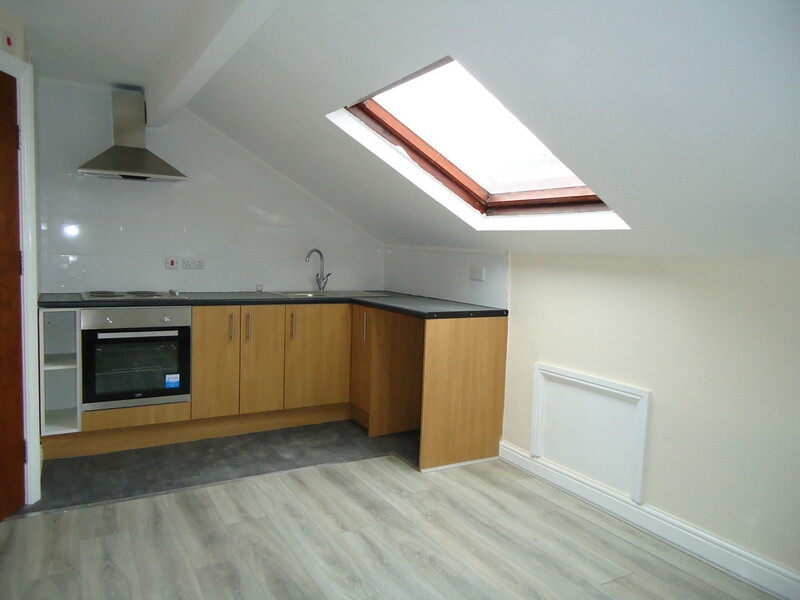 Lota Properties have to offer this mid terraced two bedroom back to back property with gas central heating, double glazed, lounge-kitchen, good size bedrooms, bathroom shower, basement, garden, local amenities, located close to local amenities with potential rental income of £475pcm. No Chain. Viewing is Essential. 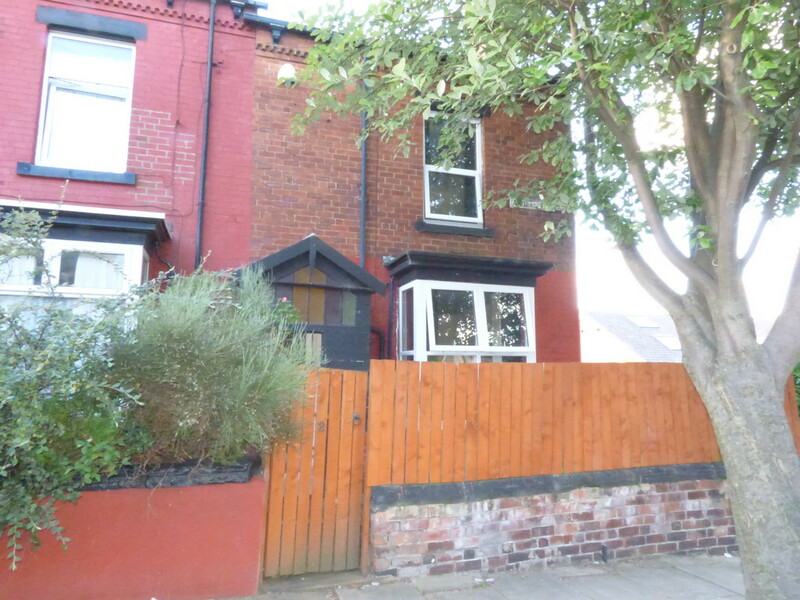 Lota Properties welcomes to the market this spacious five bedroom terraced property for sale. The accommodation comprises: entrance hallway, kitchen, dining room, lounge, bathroom, five bedrooms and a basement. Benefits include; double glazing, gas central heating and a front & rear yard. 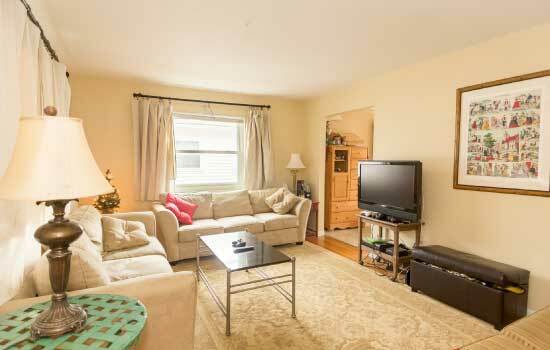 The property is located close to all local shops, schools and amenities. 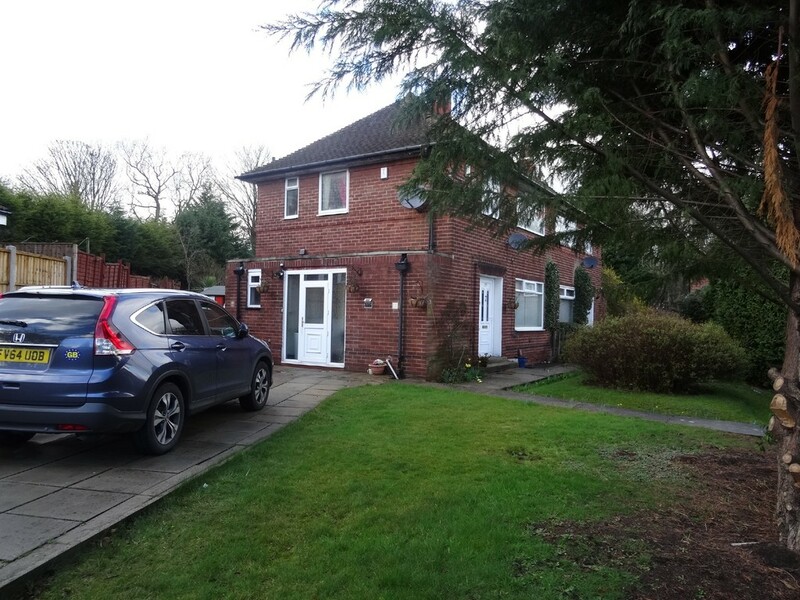 This is an Ideal investment property or suitable for a larger family. Viewing Essential. 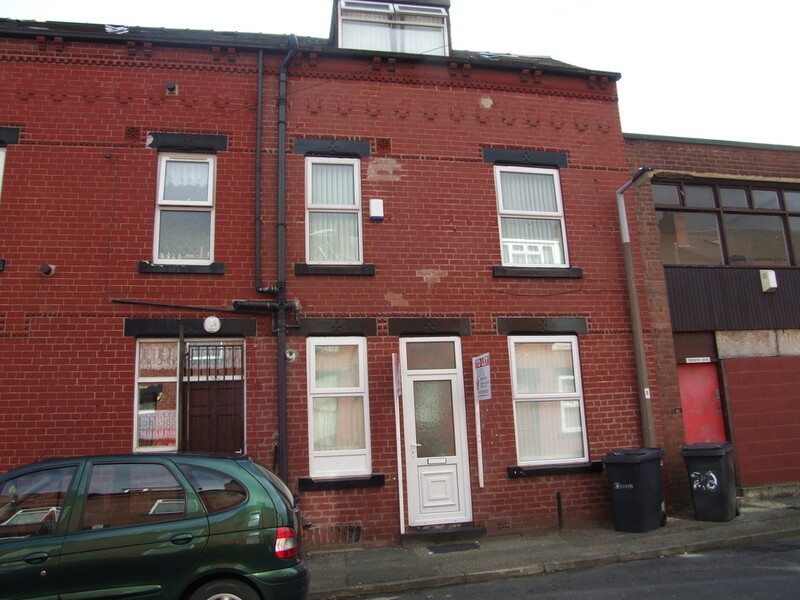 Lota Properties welcomes to the market this four bedroom terraced house for sale. The accommodation comprises: lounge, kitchen, four bedrooms, family bathroom and a small basement. 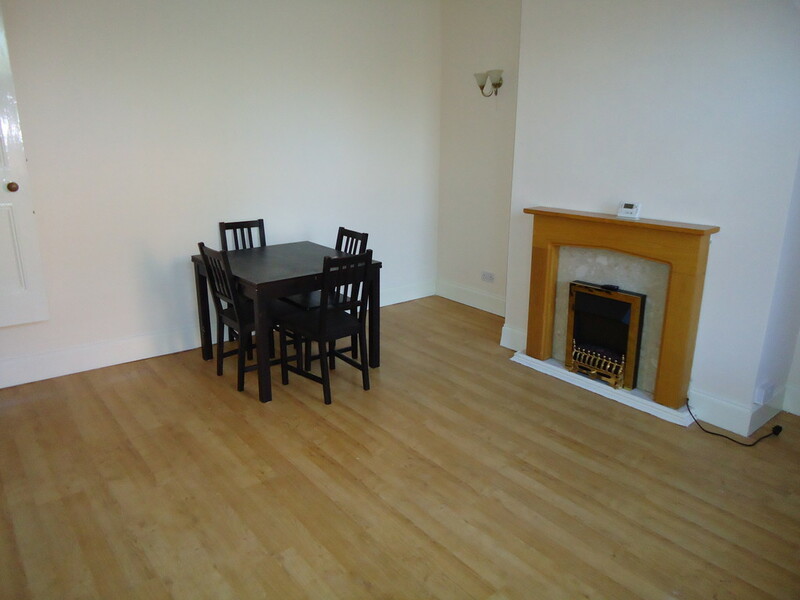 The property boasts: gas central heating, double glazing and on street parking. The property does requires some works but would make an ideal investment. Viewing highly recommended. 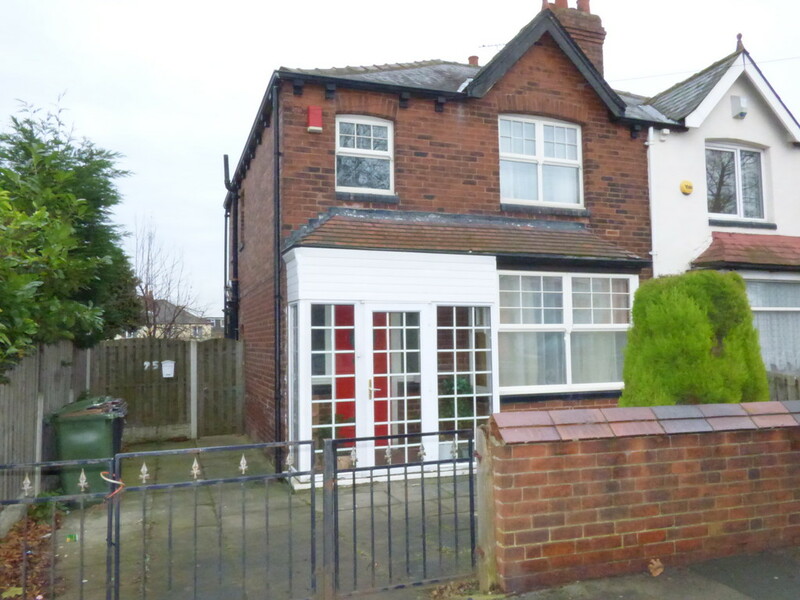 Lota Properties are pleased to offer for sale this three bedroom semi-detached property located in Beeston. The accommodation comprises of lounge, kitchen/diner, downstairs W.C. with storage, three bedrooms and a bathroom. The property benefits from gas central heating, double glazing and no further chain. The outside space has a driveway for off street parking, front and rear gardens. Please call us to book a viewing. 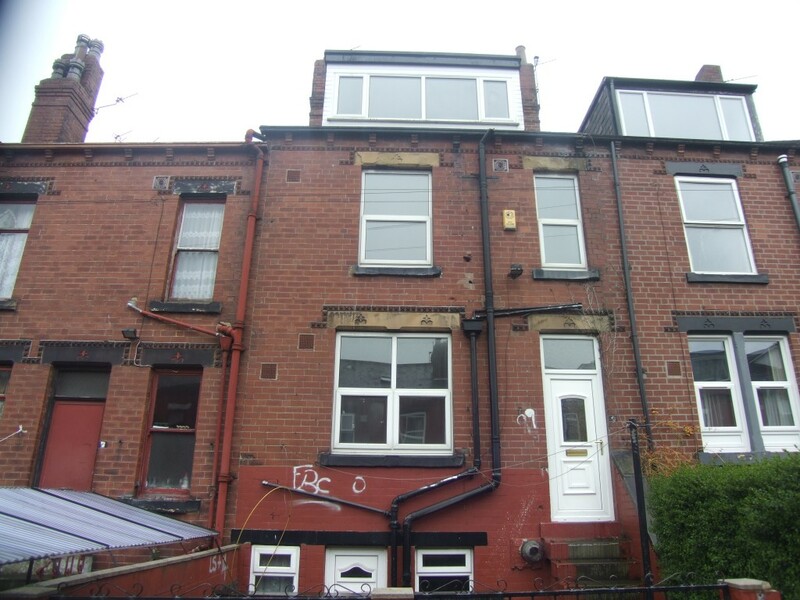 Lota Properties are a well established and expanding Estate Agency and Letting Agency in Leeds, with two branches in Harehills and Beeston, selling and renting houses in all areas of Leeds. We market your property extensively across our two offices and on the internet on Zoopla, On The Market and of course our own website.